The natural cycle of a Horsefield tortoise in the wild is to hibernate for months during the wintertime. The exact times depend on several factories but hibernating usually occurs between October and March. Horsefields will dig into the ground until they find the perfect temperature and then take a snooze. their resources we will be hibernating for a shorter period. This is the best practice, I believe, because it is in their nature to hibernate after thousands of years of doing so as a species and this will result in the best version of your tortoise that he can be. Wait until a baby tortoise is at least one year old. Death can occur because of their size and weight when they are less than 1 years old. After that everything applies and they can be hibernated like an adult. The healthier, heavier and bigger the tortoise the better when it comes to hibernation. You should never hibernate a tortoise that is sick or under-weight for its size as this usually results in death. There are several stages below explaining what to do. 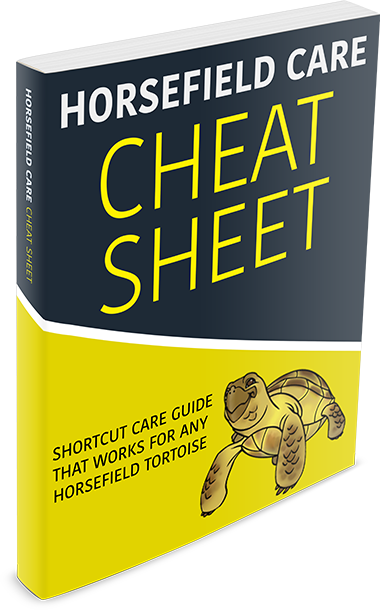 Before you hibernate your Horsefield there are certain measures you must take. The most important thing is for your Horsefield to be health enough to sustain a state of no food and nutrition. Death can occur during hibernation. Take him to your veterinarian for a check-up and only hibernate if he is healthy enough to do so. Your Horsefield must be a healthy weight and length to hibernate. Weigh and measure your tortoise to see if he is healthy enough. The best way to measure his length is take two pieces of wood, have him retreat into his shell, put each piece of wood at the front and back of the shell and then measure the distance. 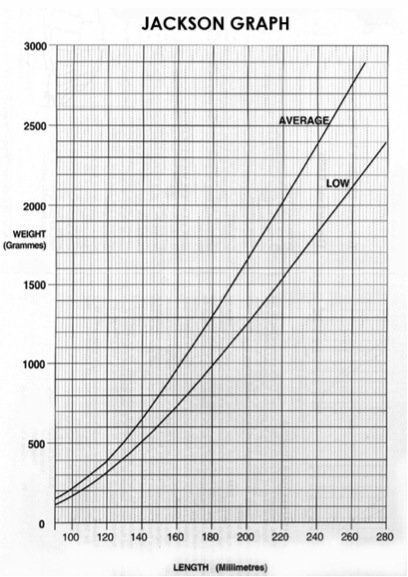 Once you have the weight and length use the Jackson Graph below to determine is he is okay to hibernate. A Horsefield cannot have any food in his stomach when hibernating or the food will rot inside him and he will probably die. So, you need to gradually feed him less and less over the span of 2 to 4 weeks depending on the size and weight of your Horsefield. Then, right before hibernation put the tortoise in slightly warm water several times to get everything out of his system (they relieve themselves in shallow water). This will prevent any rotting inside. The temperature needs to be gradually decreasing in the fall before hibernation. This kicks in their pre-hibernation senses and biological hardwiring for what is to come. The perfect temperature is between 10 Celsius (50 Fahrenheit) and 18 Celsius (65 Fahrenheit). For more great lessons like this one delivered to your inbox, sign in below!